ZeroTwentythree: New GW Terrain - "By The Power Of..."
GW has some great ideas, skill and quality. Sadly, they kill it with an obnoxious obsession with plastering everything with SKULLZ. That tower? Would buy two of them if it wasn't for the SKULLZ overdose. New Forge World Empire hero? The SKULLZ barding is too much. That last tower they released? Same thing, far too many SKULLZ for my taste. There's such thing as trying to maintain a certain style... and then there's a point at which you go too far overboard and become a caricature of yourself. Sadly, that is what has happened with someone(s) in the creative department at GW. 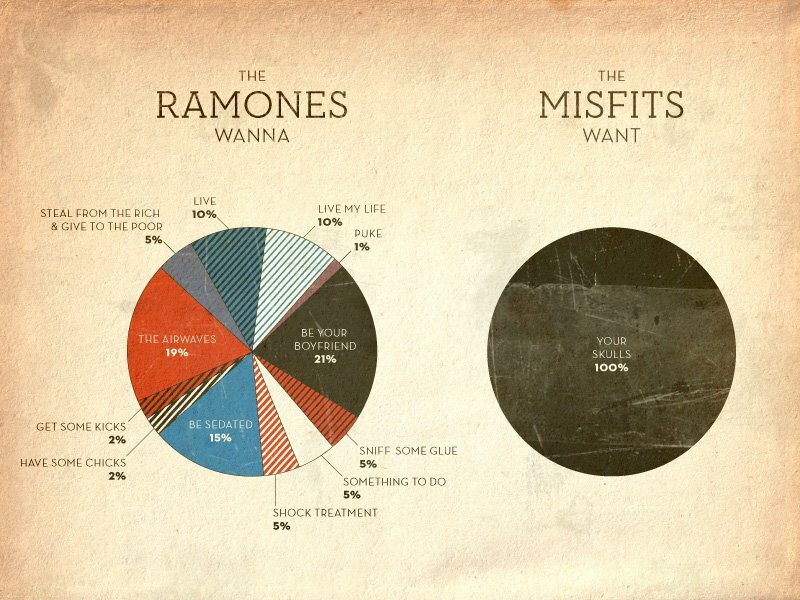 But other than the OMFGSKULZZZ of the above tower, I think its great. It's got a whimsical fantasy character that I love, but not in a cheesy fantasy way. Like the building with a ship for the top floor that has appeared in some of their photos. 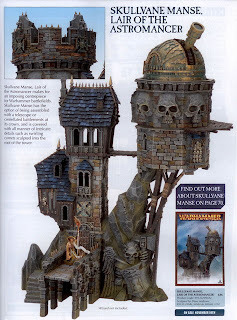 This is another stupid GW-Tower, totally cluttered and with to much skulls. Totally agree with you 023. The skulls have gove over the top on their new terrain. Now I was not a fan of most of the terrain that GW has put together in the past, but I really dont like what they have in their current stock. I have gone to Hirst Arts for all of my major building projects lone ago, in addition to making my own terrain from scratch.